From our hand curated top pick wallpapers to our latest arrivals and exclusives. Create a sophisticated look with a bold feature wallpaper to take center stage in the bedroom. Add a modern and sophisticated feel to your interior with a luxurious metallic finish. 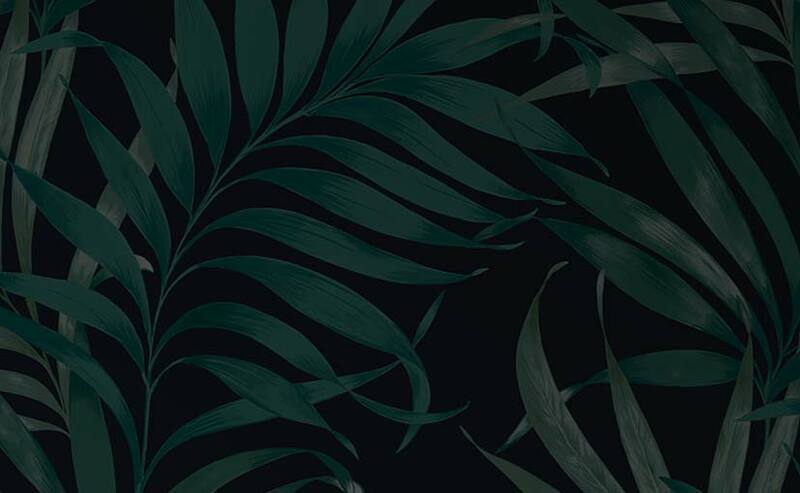 Inspired by the beauty of nature, these tropical trees and luscious leaves will bring life to your walls. Dramatic and angled designs that will make a statement in any room. Discover fresh interior trends at Graham & Brown! Here you'll find a world of exciting wallpaper, wall coverings, wall art and home accessories to beautify your home. Our family-owned company, founded in 1946, is a creative innovator and is one of the top-selling wallpaper brands in the world, which uses “paste the wall” technology to cut wall decorating time in half and can easily be removed from any wall. We encourage you to browse, shop, and enjoy the many creative wall décor designs available on our website, created by some of the world’s leading wallpaper designers, including Julien MacDonald, Hemingway Design, Kelly Hoppen, Barbara Hulanicki, Laurence Llewelyn-Bowen and Marcel Wanders. Please note that our website features many exclusive wallpaper designs that you won’t find anywhere else. We want to make your wallpaper shopping as convenient as possible, so our website lets you shop for wallpaper by color, by pattern, by designer, by popularity, and by type of installation (for example, children's wallpaper. You can also limit your selection just to wallpaper in new arrivals, customer top rated and bestselling areas. In each area, you can easily sort your selections by popularity, newness, customer rating to zoom in the product best-suited for your particular application. We also offer an easy way to order a wallpaper sample (just click on the “order sample” button on any product page). We want our website to be useful and fun, so we’ve included a comprehensive “how to” section that presents detailed step-by-step instructions for hanging, measuring, cleaning and styling wallpaper, and wall coverings. If you have a query or an issue that’s not addressed on our website, please reach out to us directly via our contact page.